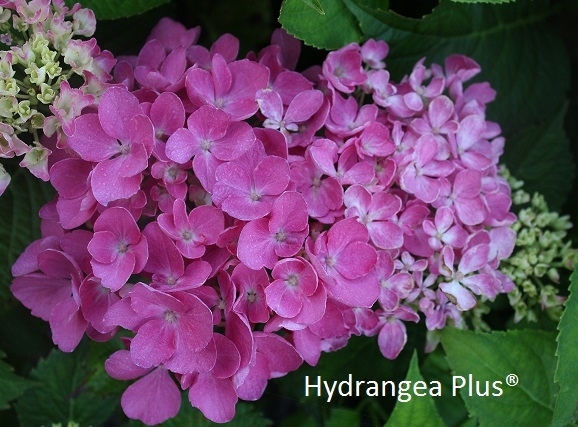 UPDATED - We acquired a sport bred by Michael Dirr from the original Margaret Moseley hydrangea that he named after Margaret's daughter, Carol. We mistakenly called it Hydrangea Margaret Moseley but in fact, that hydrangea is a lovely pure white macrophylla. Sorry for our error. I had the pleasure of meeting this wonderful lady and this gorgeous hydrangea is a wonderful tribute to her love of plants and hydrangeas. Margaret was a close friend of Penny McHenry, the original Hydrangea Lady. Enjoy this rich colored hydrangea and remember a wonderful lady.